Go Hydrology! : Ridge and slough below!!! It makes the earth below look slightly reptilian. It is a foreign looking landscape. 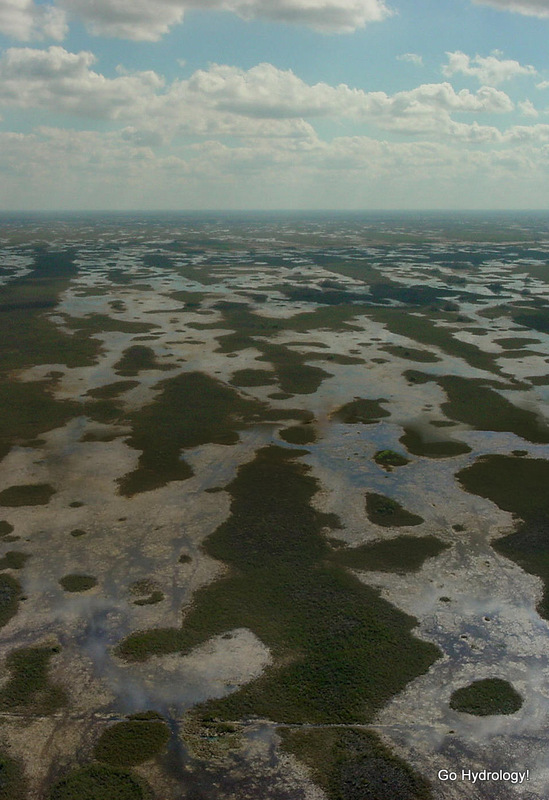 Despite the damage too it, the Everglades are one big spot on the map.